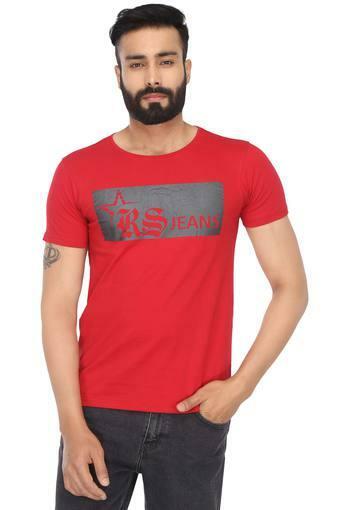 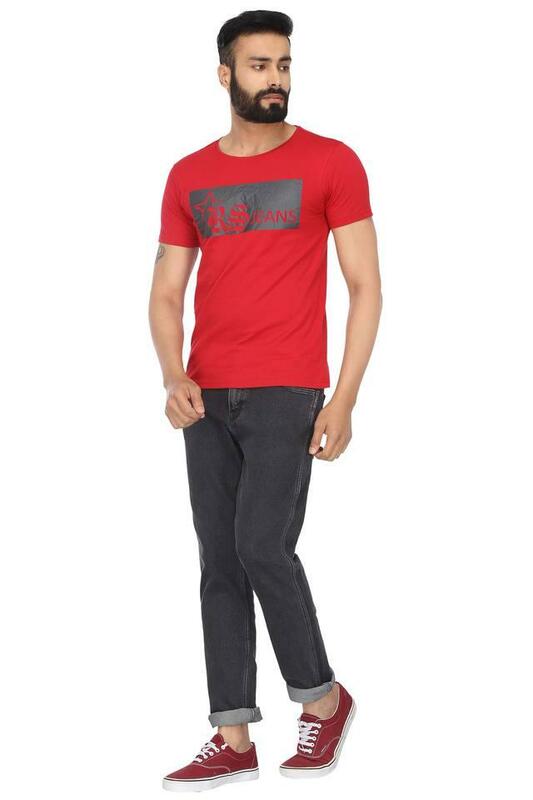 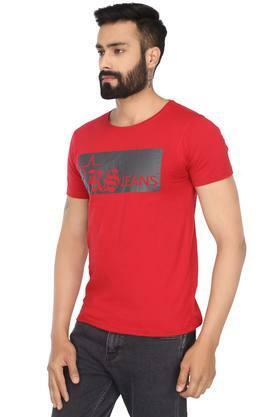 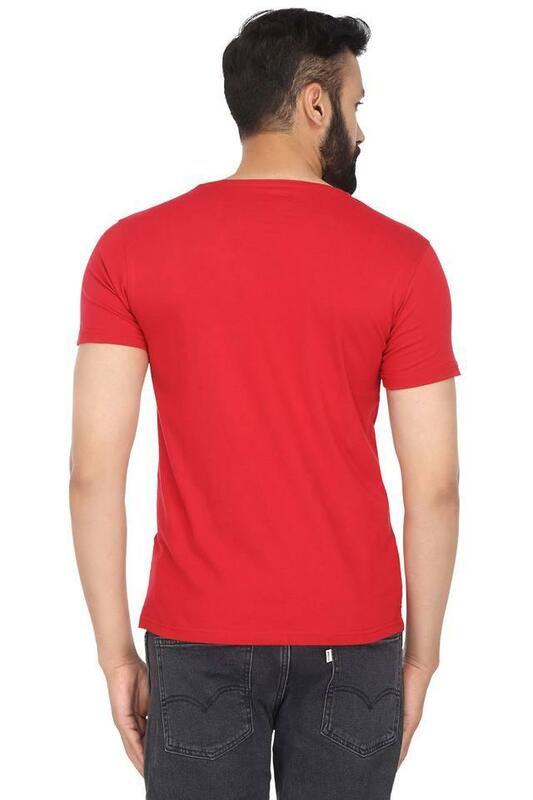 RS by Rocky Star brings to you this T-Shirt that is a unique fusion of style and comfort. Featuring a round neck and a printed pattern, it scores high on the fashion metre. Besides, it has been crafted from a premium quality fabric which ensures that it is comfortable to wear for long hours. Feel comfortable and yet stylish as you sport this T-Shirt that comes in a printed pattern. This one is best styled with a pair of light washed jeans and slip on shoes.